Post contains Amazon affiliate links meaning I'll earn a few coins if you click and make a purchase. If you are struggling to catch the attention of a wider audience and increase your readership, you need to become more effective at promoting your blog posts and attracting more traffic. Creating an excellent headline and stimulating post will not be enough if there is no one seeing your content; sharing on social media is not enough, either. There are many great ways to promote your blog posts and generate buzz around your blog and its offerings. Nearly everyone with a blog uses the most popular social media sites to promote their blog posts. Twitter, Facebook, Google+ and LinkedIn are very popular for sharing and promoting blog content. It can be very tempting to use those communities for promoting your content because they have a very wide reach; they are wildly popular and boast a huge audience. However, if you focus solely on these larger social media outlets, you are going to be facing a lot of competition for the attention of the users. By posting your content on both larger sites and smaller ones (Tumblr is an excellent option for reaching more targeted communities), you increase the likelihood that it will be reposted and shared. Smaller social media site audiences are often more active and focused than those on larger sites; your posts also have more potential to stand out and be noticed among a smaller variety of offerings. If you give potential readers a good incentive to click a link to your blog, you will notice an enormous improvement in your traffic. Use out-of-the-box thinking to create creative methods of promotion for your posts. These may include audio introductions, video teasers and captivating images. The Vine app for iPhone allows you to create a video up to six seconds in length. You can use this to create a teaser for your post and capture the attention of prospective readers. In fact, an iPhone is a great tool to have for creating and promoting blog posts. Other smartphones also have great tools for bloggers, including various apps that are available for both iOS and Android platforms. These tools can be used to create video teasers to be included in tweets and shared on other social media networks. Sites such as Instagram and SlideShare are gaining influence as the number of people using them increases. Using these newer types of social media networks and sharing sites can give your blog an edge over those, which are promoted only through sites that are more traditional. Content sharing sites like Pinterest, SlideShare and Instagram provide an excellent option for promoting your blog posts in fresh new ways. Regardless of how you promote your blog, it is important to keep track of what works and what does not. A great way to do this is to implement one change at a time and gauge its effectiveness over the course of two or three successive posts. Finding what works for your blog is as important as its content. 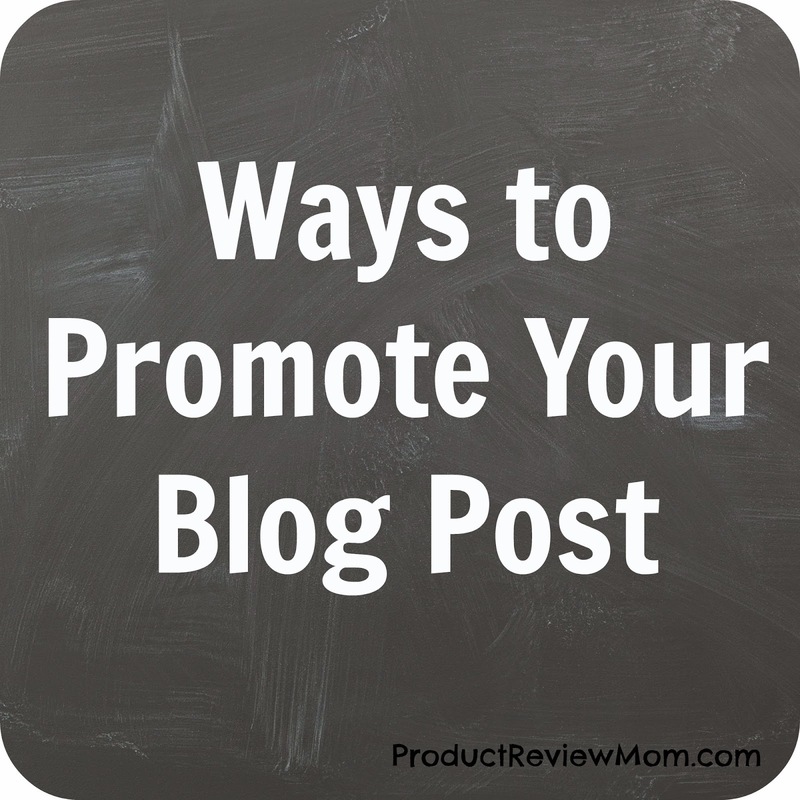 What are your most effective ways for promoting your blog posts? Aww thanks P! And thank you for visiting and commenting on my blog, you really made my day to see my bestie comment! Woot Woot! I just bought to book too can't wait to dive in. I promote heavily on social media and I am just now starting to do this on LinkedIn which has brought me in quite a few new views. Also, my VA goes back through my archives and puts up old articles which are getting some great new traffic. I seen your order, thanks for your support Kita! 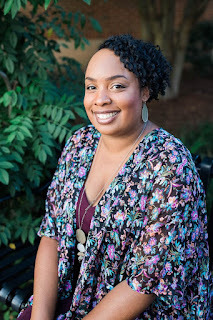 *Hugs* I have shared on LinkedIn and noticed traffic going to my site and getting new connections. Updating and sharing my old posts is on my to-do list. I know I'll cringe to look at some of my old posts. You wrote a book?! How awesome going to check the link out now! Yep! Girl, where have you been? LOL J/K! I made the announcement about it last Wednesday.